BSN Denver is changing the way Denver does sports! 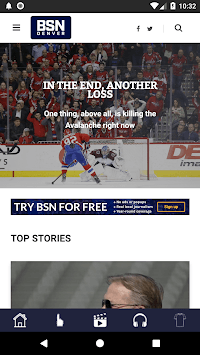 Published by BSN Live, Inc.
written, video, and podcast content that is updated every day for every team! No banner ads in any of our content ever! 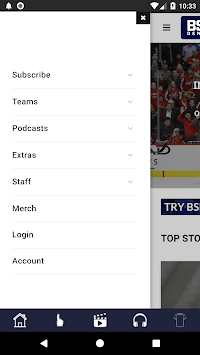 Once you experience the BSN Denver Podcast network, you will never go back to sports talk radio again!